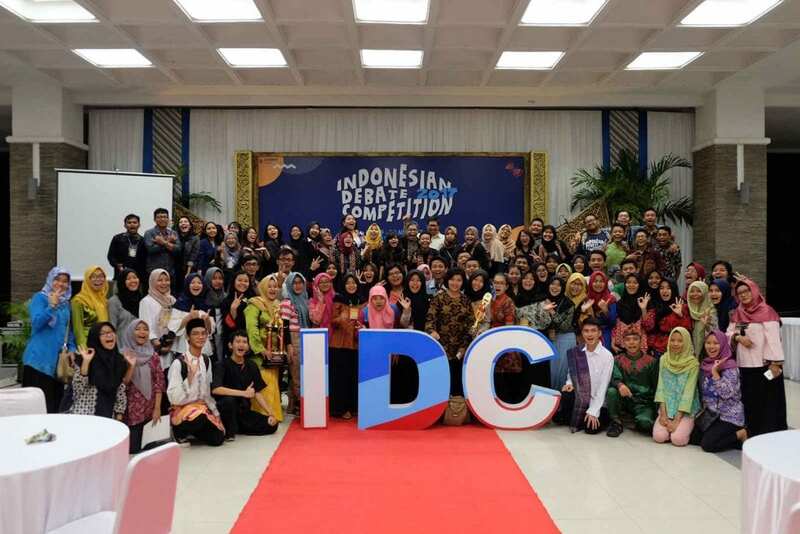 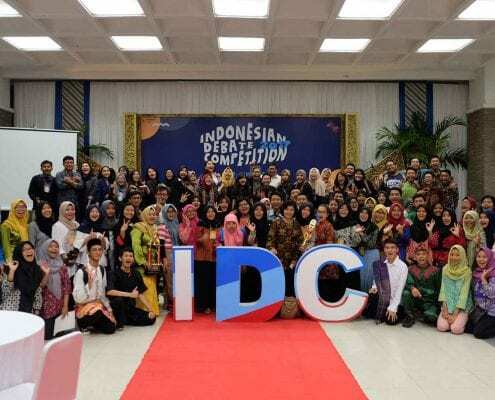 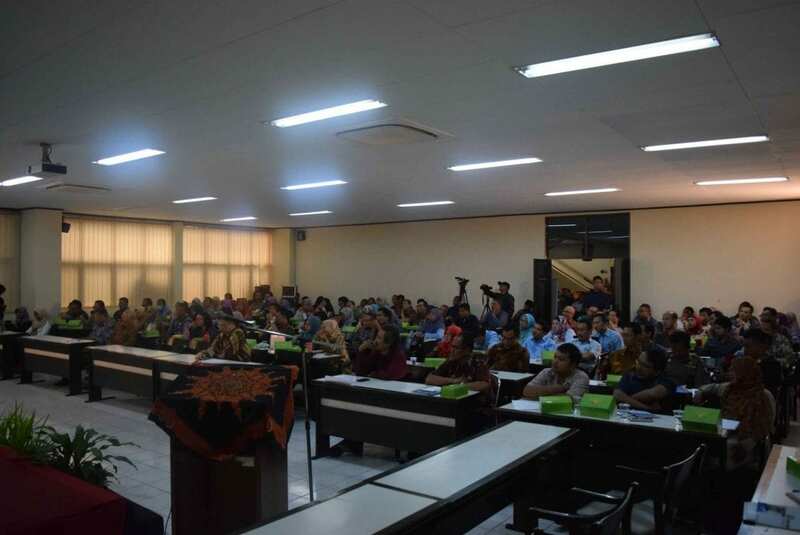 National seminar “Reviewing A Decade of Implementing Decentralization Based on Money Follows Function"
International Conference and Call for Paper Demographic Dividend: Challenges, Opportunities, and Policy Agenda. 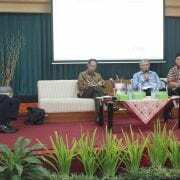 Public Discussion of Government Regulation (PP) Number 11 Year 2017 about Management of Civil Servant and Design of Government Regulation (PP) about Management of Government Officer with Employment Agreements. 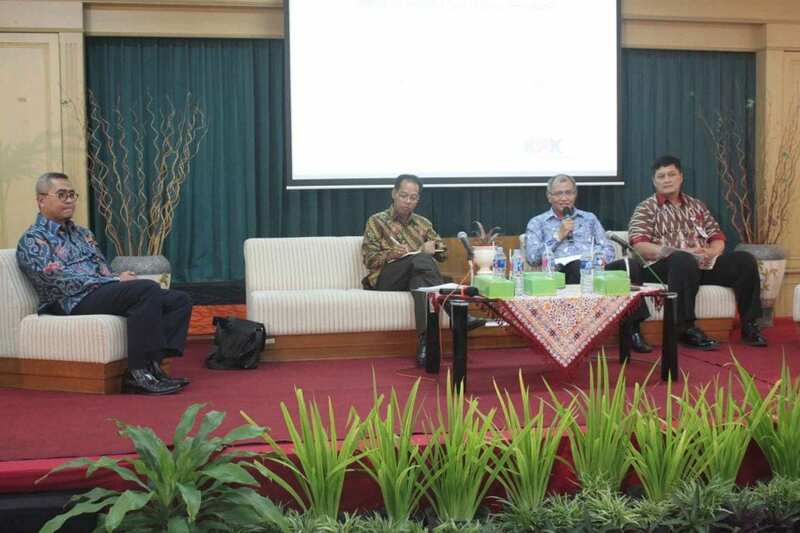 Policy forum on Public Policy and Management in Challengin Times: Experiences and Lessons. 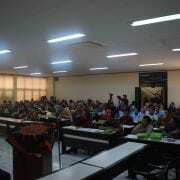 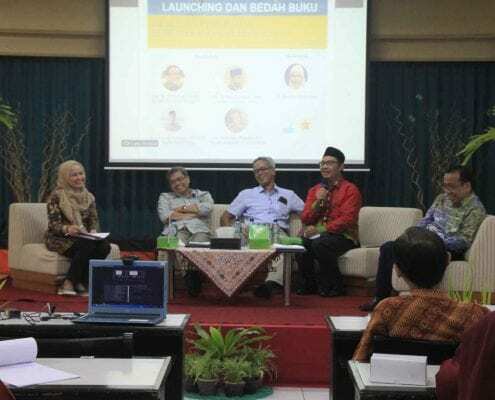 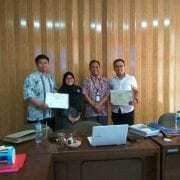 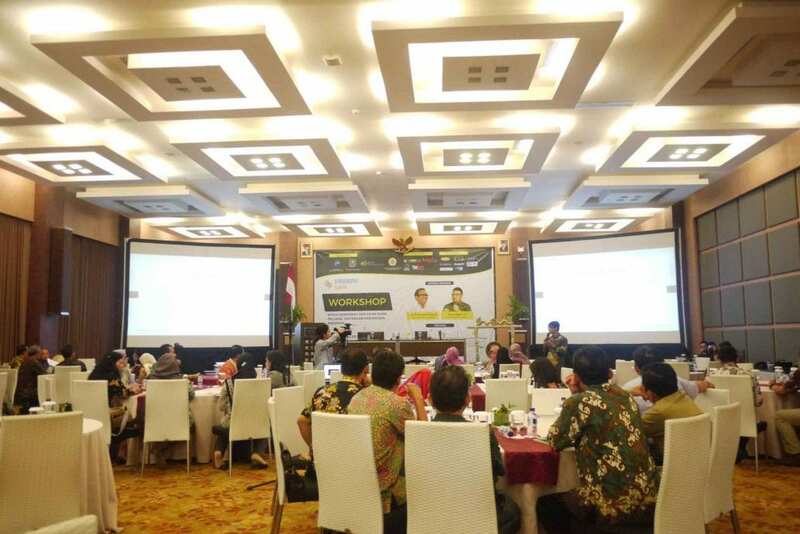 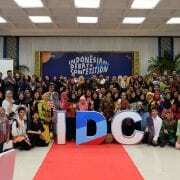 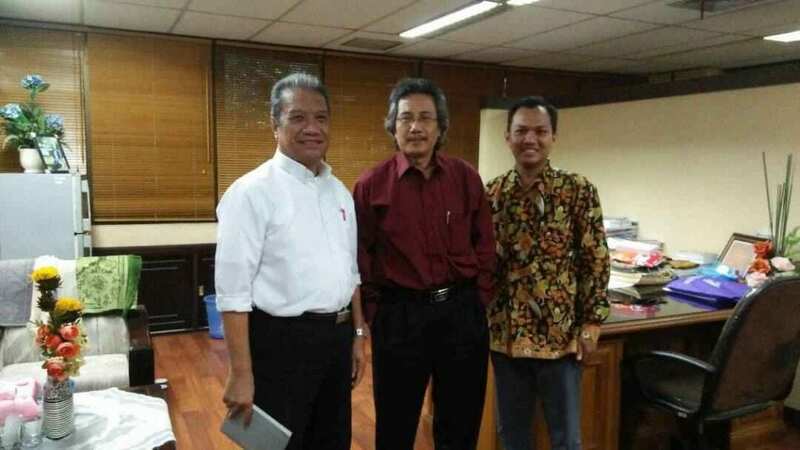 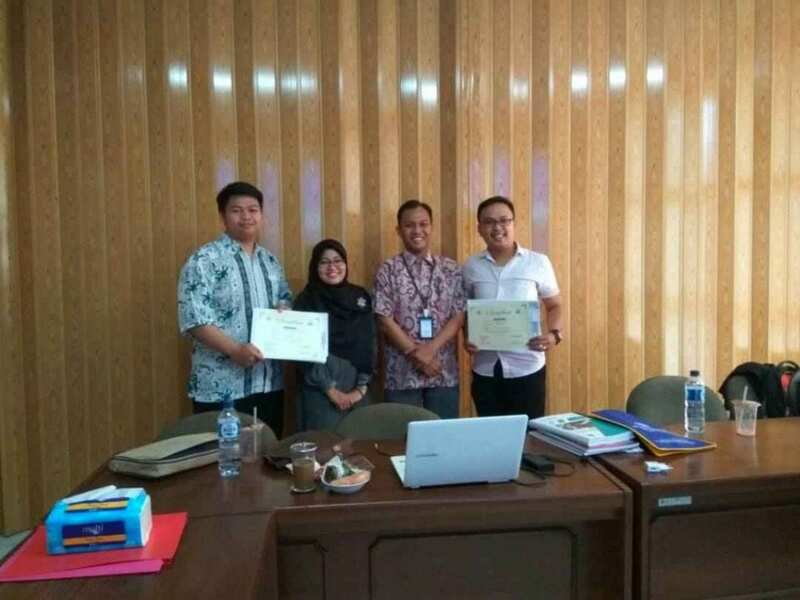 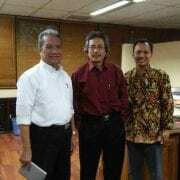 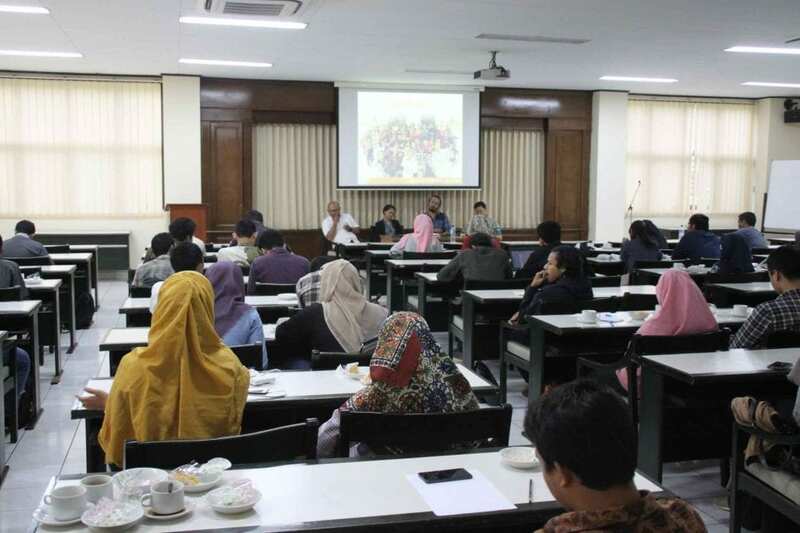 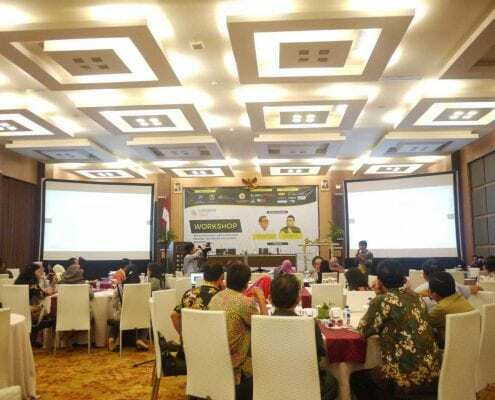  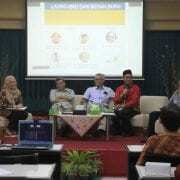 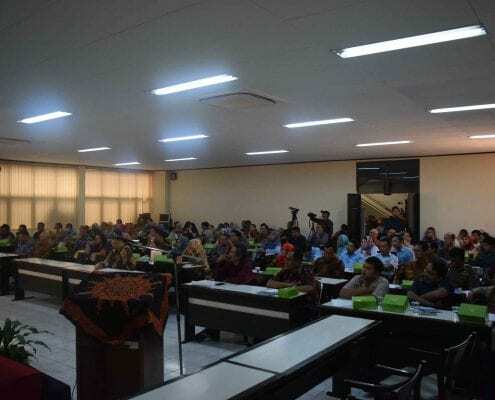 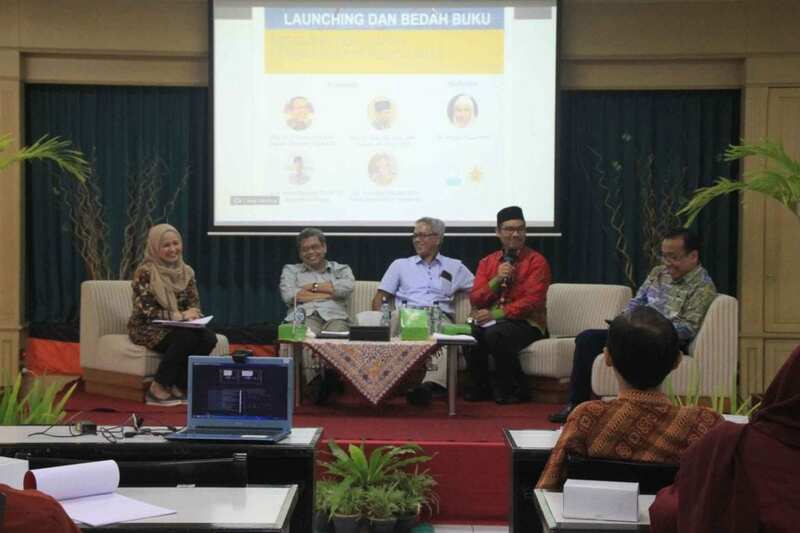 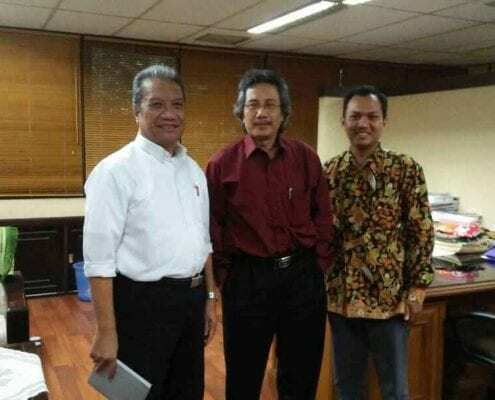 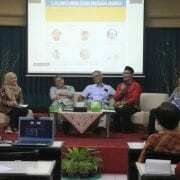 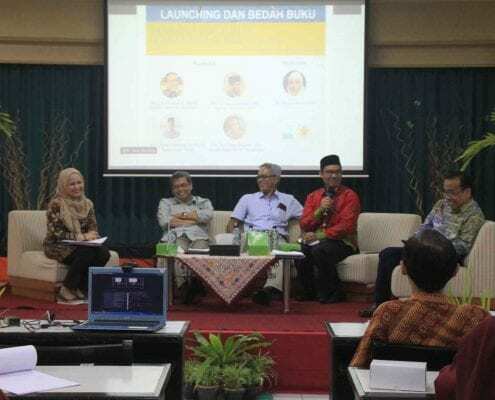 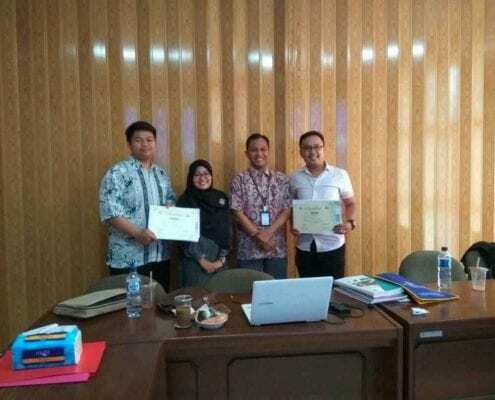 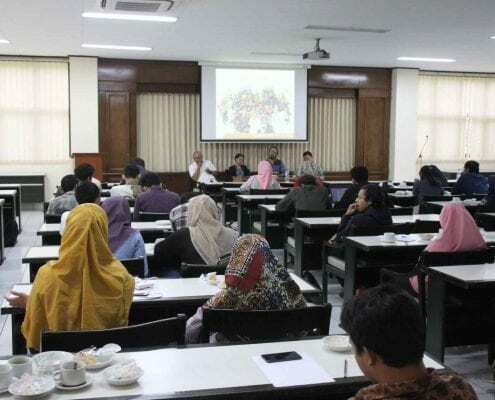 Policy Forum on Globalisasi dan Kebijakan Publik”. 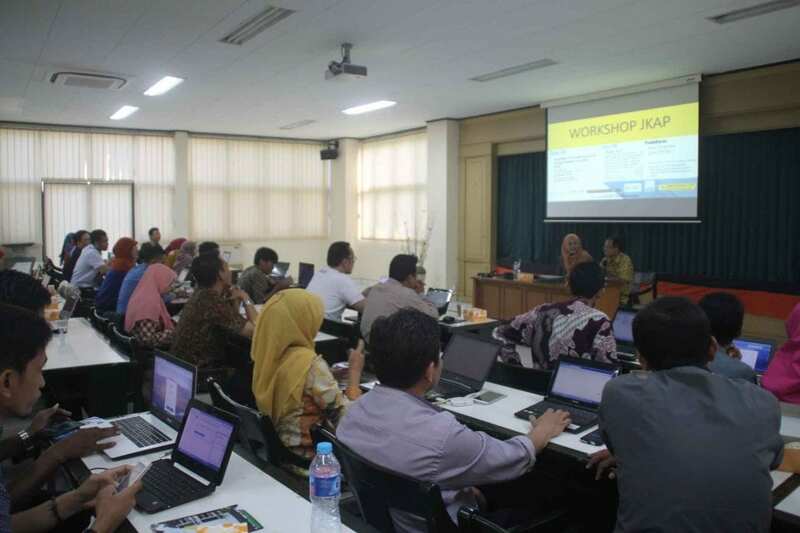 Academic Workshop on Thesis writing for graduate student. 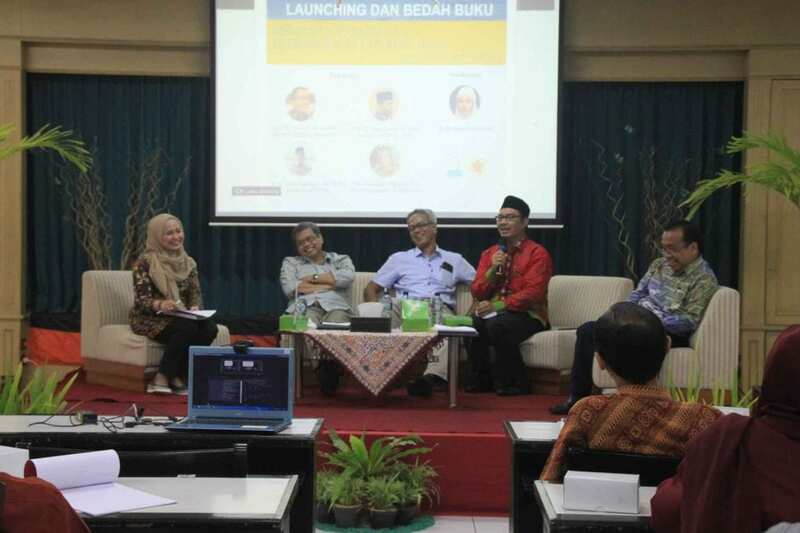 Book discussion “Mengembalikan Kepercayaaan Publik melalui Reformasi Birokrasi (Restoring Public Trust through Bureaucratic Reform)”.